Below is a selection of Budget Namibia Tours and Safaris from Windhoek. 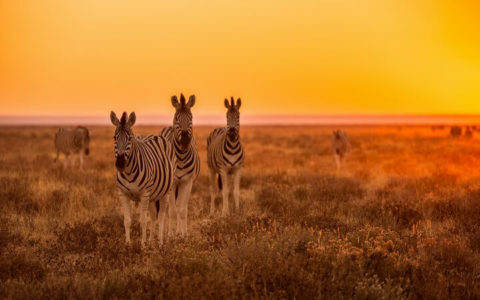 Namibia is situated between the large Kalahari Desert and the South Atlantic coastline, known for its incredibly vast and varying landscapes. It is made up of four main regions and home to some of the world’s largest, and oldest, national parks.